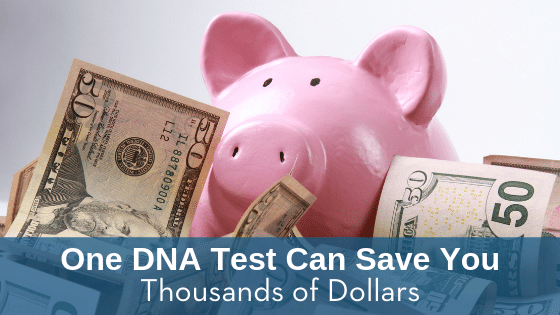 What if one blood draw or cheek swab could save you or your company thousands of dollars? It may seem like science fiction, but a simple DNA test could eliminate the guesswork when it comes to prescribing medications. 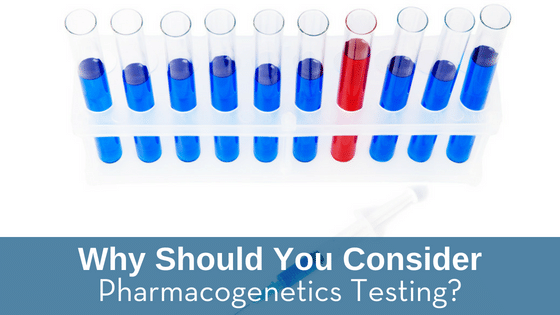 All this is possible with pharmacogenetics testing.